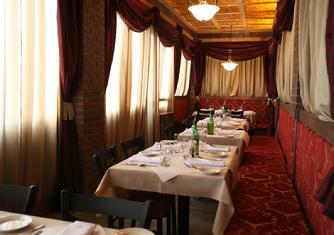 Plan your next event at Via Toscana! 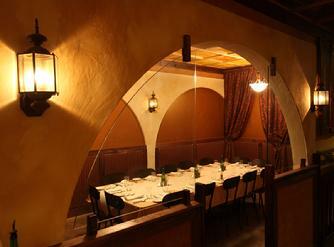 Call or email us to schedule your next group event at Via Toscana. We'll even print a specialty, custom menu for groups over 15. It's simple! Just call or email us to reserve the space, and we'll take care of the rest. Please click for an Event Brochure containing more information.